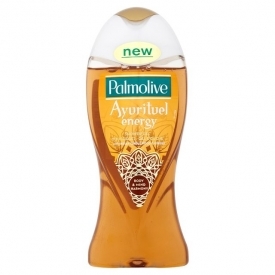 Rediscover your wellbeing and inner harmony with Palmolive Ayurituel Shower Gels. Inspired by the world of ancient Indian Ayurvedic traditions, their unique formulas are enriched with Indian ingredients and infused with delicate Indian-inspired fragrances. 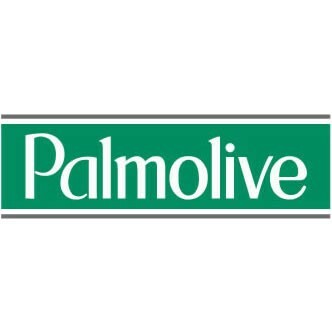 Let Palmolive Ayurituel take you to a new level of sensorial experience! 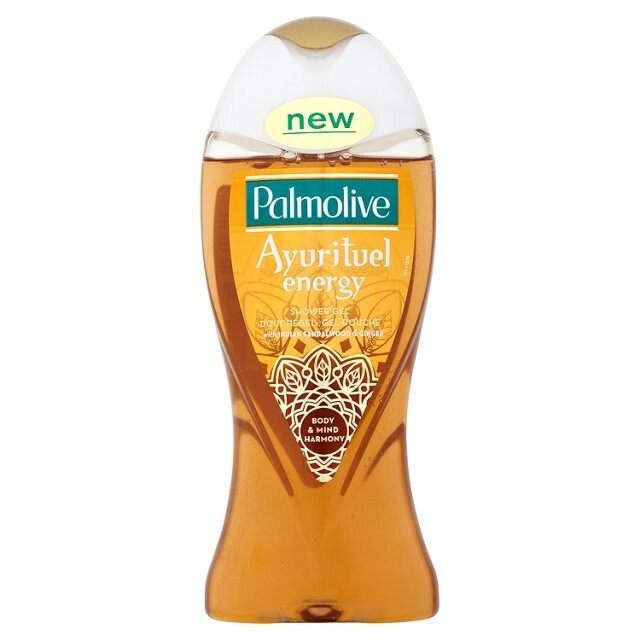 Energise your senses with Palmolive Energy and enjoy a ritual of vitality for a new home spa experience. Squeeze a small amount onto your hand, flannel or sponge and rub over you body in the bath or shower, rinse off. If you are only into all natural products then give this a miss but id a decent value lovely scented shower gel that does the job is what you want then this is it. It smells lovely a sort of wintery spice aroma, it works well as a shower gel and bubble bath. It has not made me suffer any allergic reaction despite my sensitive skin. It isn't moisturising at all so you might need a moisturiser after washing with this. "If you are only into all natural products then give this a miss but id a decent value lovely scented shower gel that does the..."